Official CW description for the Supernatural episode "The Foundry"
The CW has released an official description for the third episode of Supernatural Season 12. OH BABY – When a crying baby leads to death in a mysterious abandoned house, Mary (guest star Samantha Smith), Sam (Jared Padalecki) and Dean (Jensen Ackles) decide to investigate. 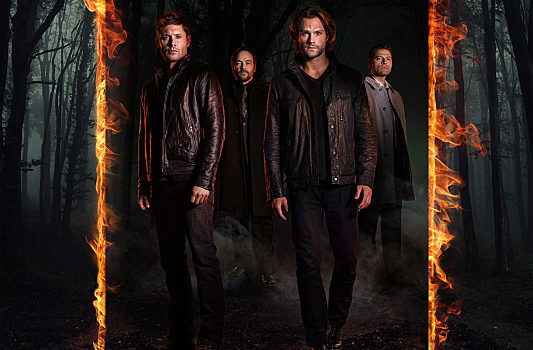 Meanwhile, Castiel’s (Misha Collins) hunt for Lucifer (guest star Rick Springfield) leads him, begrudgingly, to partner up with Crowley (Mark A. Sheppard). Robert Berens wrote the episode directed by Robert Singer (#1203). Original airdate 10/27/2016. 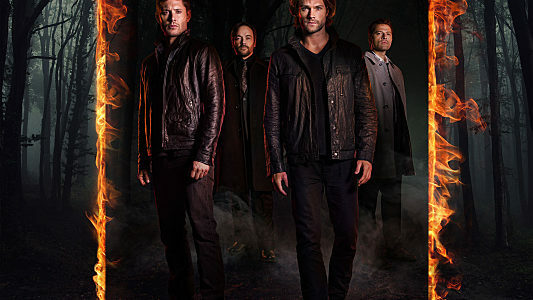 Read more about the new Supernatural season here at KSiteTV!